One more step: Share today! Thank you for taking a stand against plastic pollution. Win: In January 2019, the Environmental Audit Committee — a cross-party group of influential MPs — published their report into sustainable seas. They recommended that the Government bring forward the UK’s 2042 target for zero avoidable plastic waste and that we are carbon neutral by 2050. As a result of our action, inside and outside of Parliament, in the 2018 Budget, the Chancellor announced a new tax on all packaging that does not contain at least 30% recycled material. 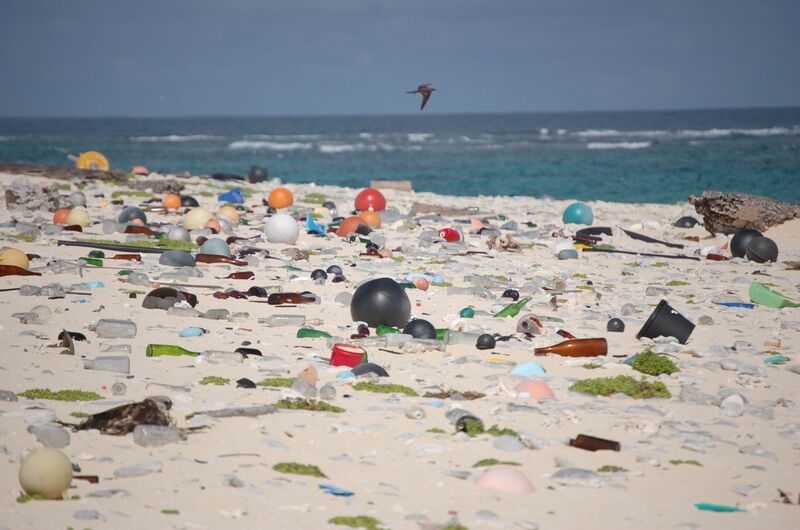 8 million tonnes of plastic enters the world’s oceans each year. That’s a truckload every minute. Protecting our environment for future generations is not a matter of party politics: it’s about the kind of society we want to listen to. Thousands of us worked together, alongside four MPs from four different parties, to tackle to make the government tackle this critical issue. When we took action together we achieved something incredible: we persuaded the government to take action to tackle plastic pollution. Our movement voted to work with Alistair Carmichael MP (Liberal Democrats) and Ian Murray MP (Labour) to campaign together on reducing plastic pollution. 10,000 of us submitted our suggestions, which the MPs presented as evidence to a Parliamentary Inquiry. 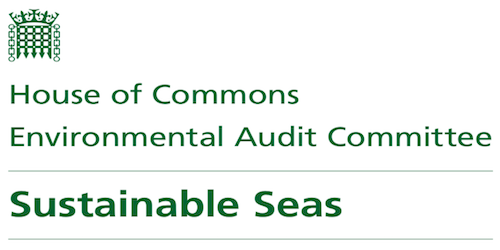 In January 2019 the Environmental Audit Committee published their report into sustainable seas. This comes after, two more MPs – Peter Bottomley (Conservative) and Caroline Lucas (Green) – joined the campaign. 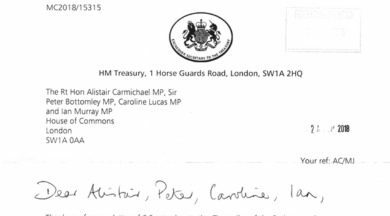 Together they wrote to the Chancellor to demand action on these key areas. 12,000 of us signed their cross-party letter. In the Autumn Budget, the Chancellor announced a new tax that means manufacturers have to pay extra to use packaging that contains less than 30% recycled material. Our collective action, combined with MPs working together across party lines, has made a real difference. Of course, the battle against plastic pollution is far from over. But for now, let’s take pride in having moved it an important step forward. The Chancellor has announced in his Autumn Budget a new tax that means manufacturers have to pay extra to use packaging that contains less than 30% recycled material. The Minister for the Exchequer has responded to our letter on plastic pollution saying that they would take action to reduce plastic pollution. 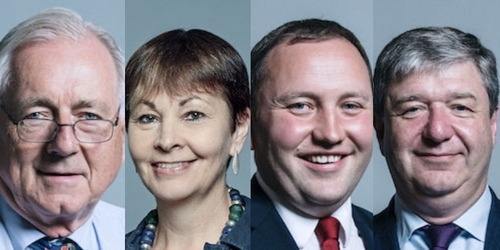 12,000 people have signed a cross-party letter written by MPs Peter Bottomley (Conservative) and Caroline Lucas (Green), Ian Murray (Labour) and Alistair Carmichael (Lib Dem) to demand the Chancellor take action on plastic pollution. 10,000 of us shared our views on this issue, and the MPs presented our experiences as evidence in a Parliamentary Inquiry. Two of our biggest concerns were to improve recycling and make manufacturers pay for the waste they produce. 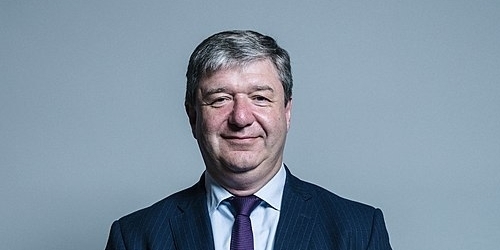 More United members have voted to work with MPs Alistair Carmichael (Liberal Democrats) and Ian Murray (Labour) to campaign to reduce plastic pollution.